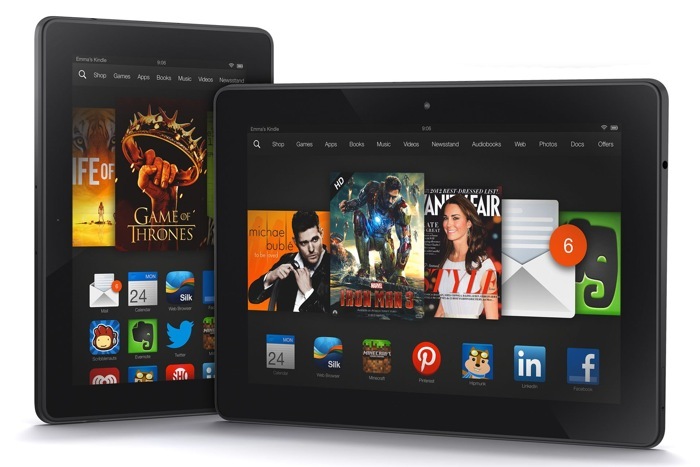 Amazon is looking to get its latest Android tablet, the Amazon Kindle Fire HDX in the hands of more of its customers, as it is now offering a 30 day free trial on the tablet. Amazon offered a 30 day trial on their devices previously, but you were charged up front, and then refunded if you returned the device within 30 days. The company is now letting their customers test out the Kindle Fire HDX, Fire HDX 8.9 and the Kindle Paperwhite free for 30 days, with no payment up front. Amazon will send you one of the three devices above, you then have to return it before the end of the 30 days, after that the company will charge your credit card that they ave on file. It looks like this free trial of the Amazon Kindle Fire HDX and the Kindle Paperwhite is by invite only, as there are no details about this on Amazon’s website.